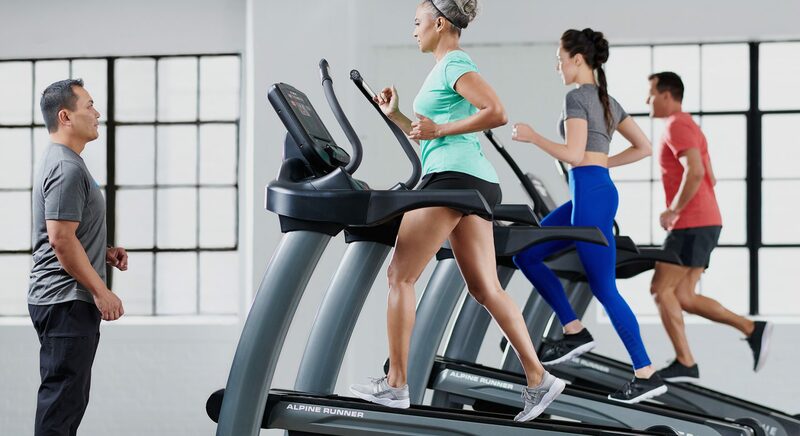 TRUE has the products and resources to enhance your facility’s existing group training program or help you launch a new and motivating program customized to your space and needs. 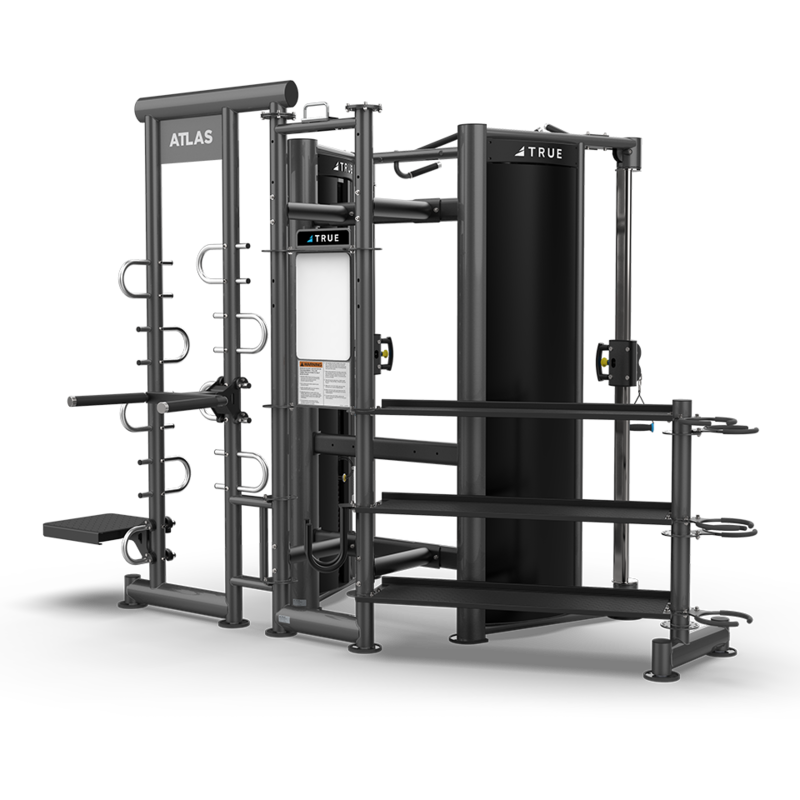 This modern, space efficient, and fully customizable group training system is designed to accommodate today’s small group training needs. Motivate and inspire members of all fitness levels with high-energy and team centric training sessions. 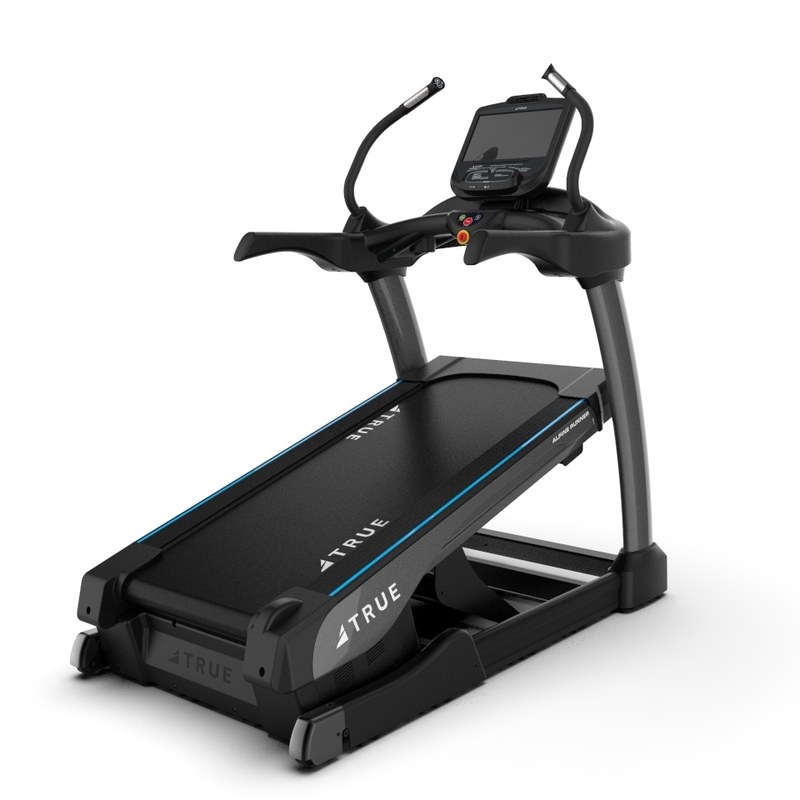 The Alpine Runner is a great small group training tool when space is limited for HIIT-type run activities. 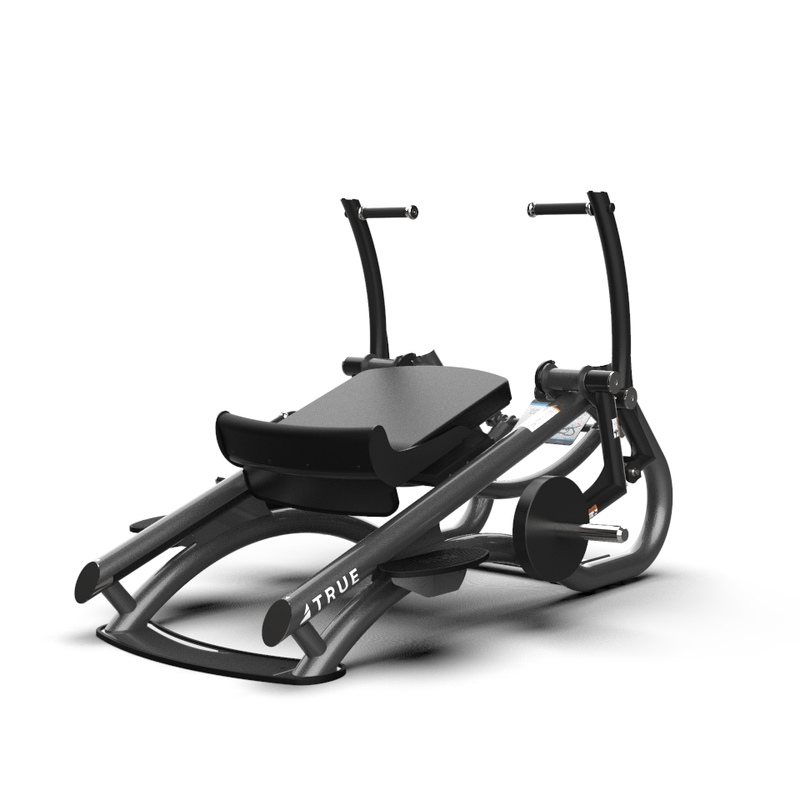 With its 30% elevation, it can challenge even the advanced exerciser. The Full Body Press works multiple muscles in one smooth controlled movement. 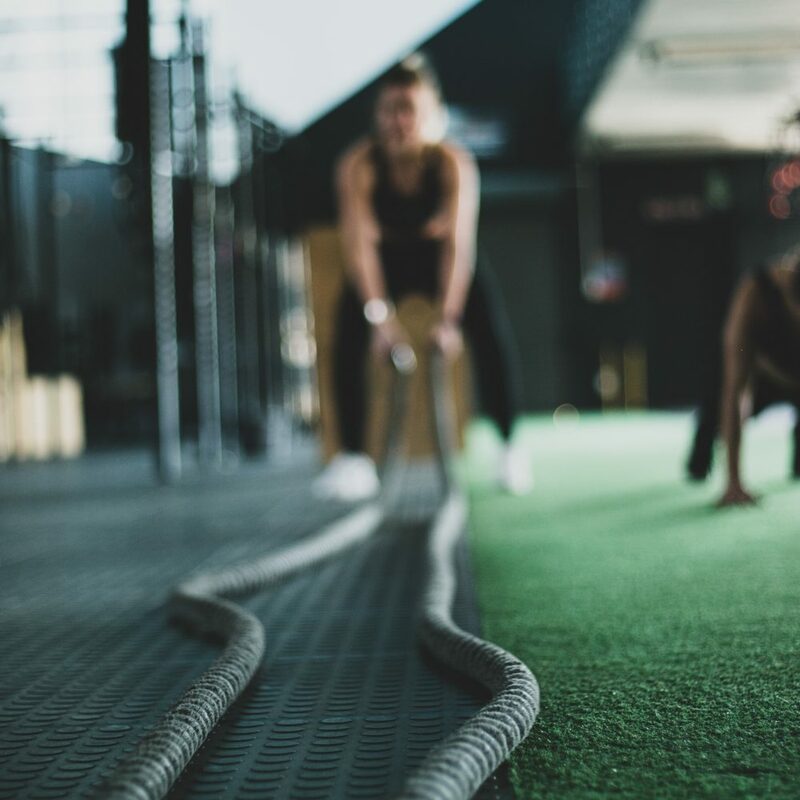 With only one adjustment, small group training participants smoothly transition during a circuit and maintain their heart rate while strengthening all major muscle groups. 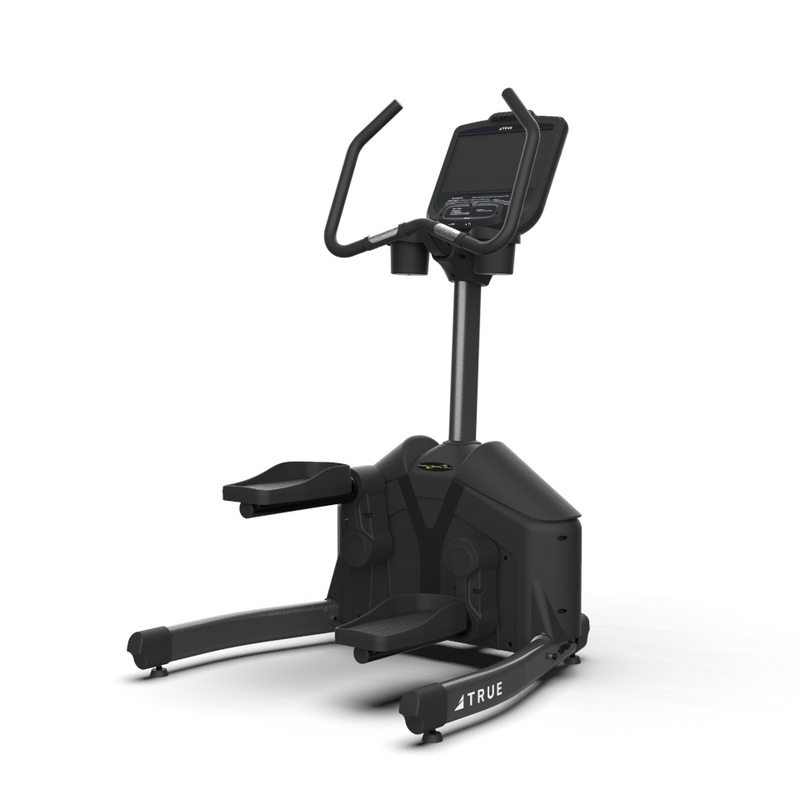 With its small footprint, built-in wheels for easy moving, the ability to go cordless with self-generating console options, and low learning curve good for all fitness levels, the Traverse can be a great tool in your small group training program. If you want to include lateral movements but have limited space, the Traverse is your answer. 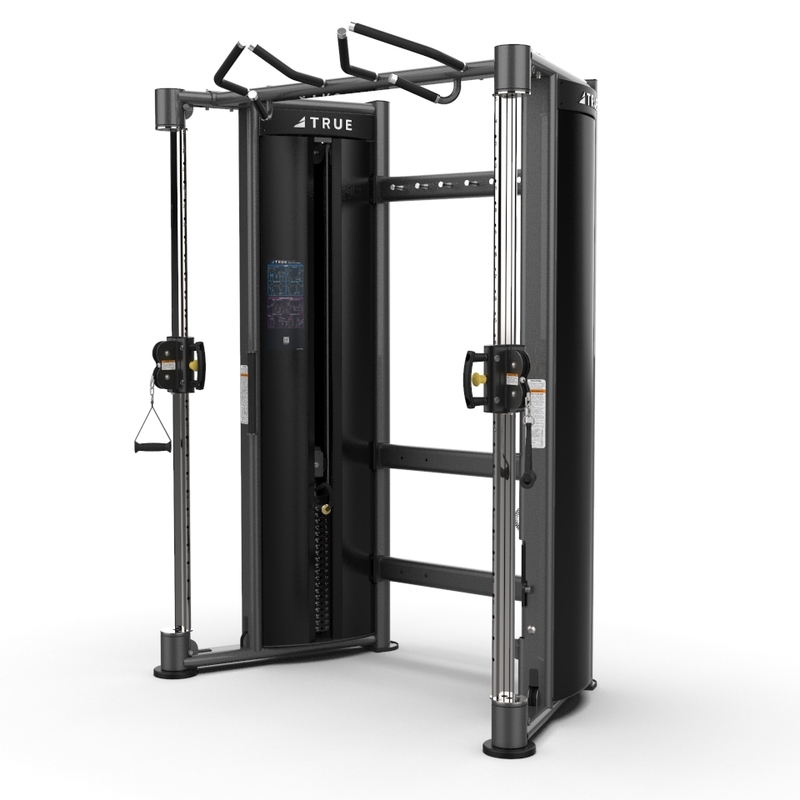 The XFT-900 offers a suspension training bracket and unique rotating columns that swivel 360 degrees for both traditional and functional exercises in your small group training area. 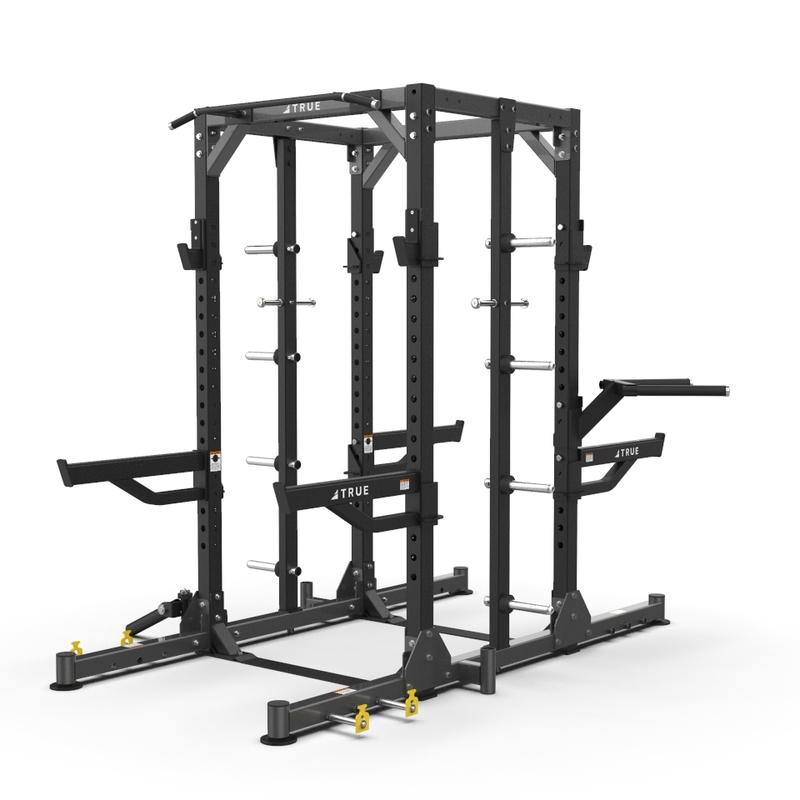 In addition to standard barbell exercises, the dual sided rack offers options such as a chin-up bar, dip station attachment, core trainer, and multiple attachment points for training accessories.